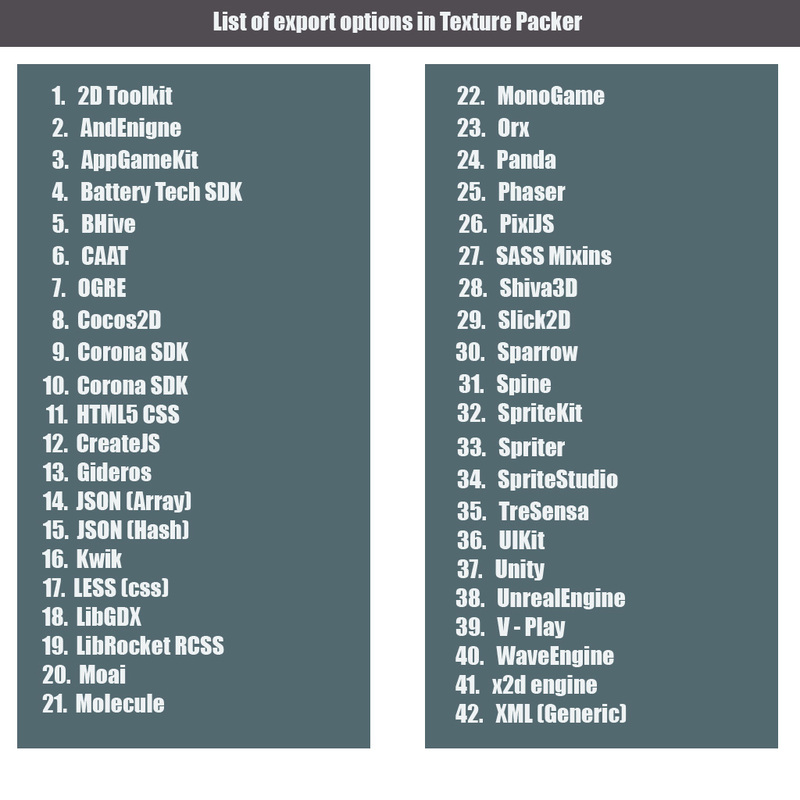 Few months ago, I discovered a really useful tool for game artists and game developers called Texture Packer. 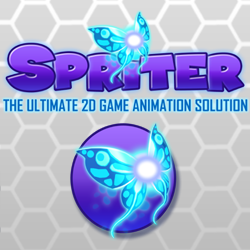 If you don’t know about this software then let me tell you, It is an application used to create spritesheets out of many single sprites. When many sprites are put together in a single image then it is called a spritesheet. Spritesheets are used to speed up the process of displaying graphics. It is much easier and faster to load one image and display only a part of that image than it is to load many images and display them. Texture Packer creates a spritesheet out of many images. Why is it so awesome and why do you need it ? 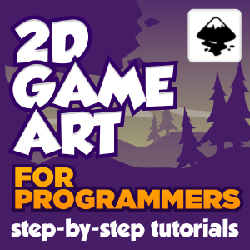 Whether you are a game artist or a game developer, you will find it handy and very useful when you are dealing with lots of sprites. As a game artist, you will be able to create and provide spritesheets to the clients instead of providing many sprites to the client. It will make his life easier. All he have to do is to load a single image to the game engine rather than loading many sprites manually. It saves a lot of time. As a game developer, you will be able to fasten your game development process and frame rate of the game. Spritesheets consume less memory and you will notice a significant increase in the frame rate without losing the quality. You simply feed Texture Packer with a series of images and it will convert all the images into a format that takes less processing to render on the screen. You can easily export the spritesheet for the most popular game engines like Unity, Unreal Engine, Cocos2D and Corona etc. You can find the complete list below. I work on Photoshop and the best thing about it is that it can easily import .PSD files. The other formats that can be easily imported are .PNG, .GIF, .ICO, .BMP, .JPG, .SVG, .SWF, .TIFF. 1. Trimming: Trimming removes the extra transparent space from your sprites which reduces texture size. Hence it takes less memory to load them. There are many times when you are left with large blank space in your game art (happens with me, every time). Clients always ask to trim them to the sprite’s edge. 2. Improved framerate: Since we are using a single texture image there will be an improvement in the fps. You will also note a significant change in your loading time. Optimizing your game is necessary when you are working on a large project. 3. Single color removal: It is also one of my favorite feature in Sprite editor of GameMaker: Studio. 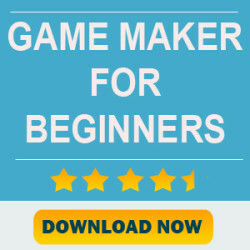 Many times, people who can’t create their own game assets, download free sprites from internet. They come up with the pink background. Not every game engine process that pink color as transparent. You can use it to remove a single color from the sprite, all with a single click. 4. Automation: Texture Packer offers a command line options and with little tinkering you can automate the whole process. I didn’t test this whole process. 5. Integration with major game engines: It supports majority of famous game engines like Unity, Unreal Engine etc. You can find the whole list above. 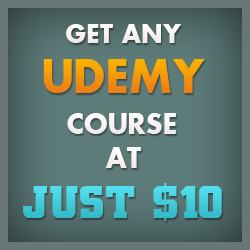 Overall it is a must have for game developers and game artists who create game assets for these game engines. It is a mini review. I wish I had the time to write more or a tutorial. But there are already many tutorials out there. Best of luck guys, keep doing great work.